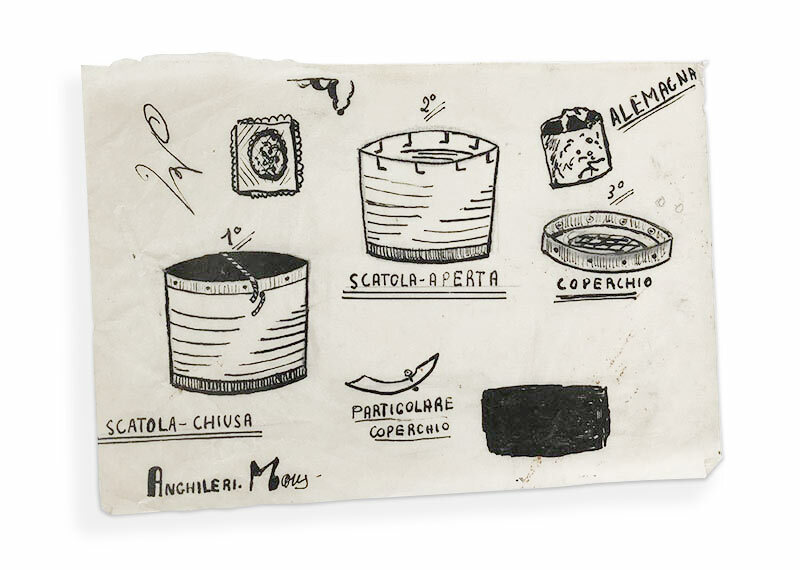 Since 1926 Novacart has been making products in paper and cardboard for food use. Our production lines include baking cups, molds for baking in paper and cardboard, paper laces and cardboard trays. 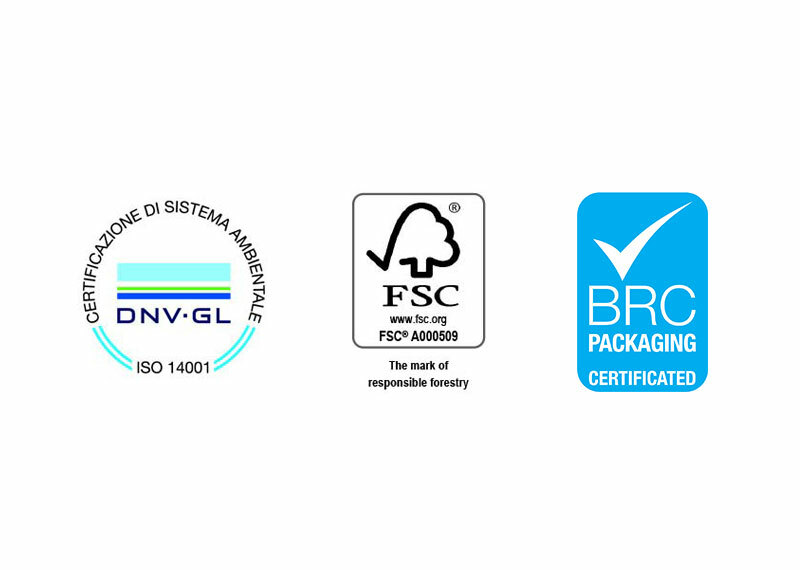 We are able to produce a wide range of eco-sustainable items in any shape, size and quantity: a universally recognized quality that has allowed us to become a global leader in the sector. Novacart has always been at the service of the food and pastry industry, paving the way for the use of paper as a technical tool from cooking to presentation. 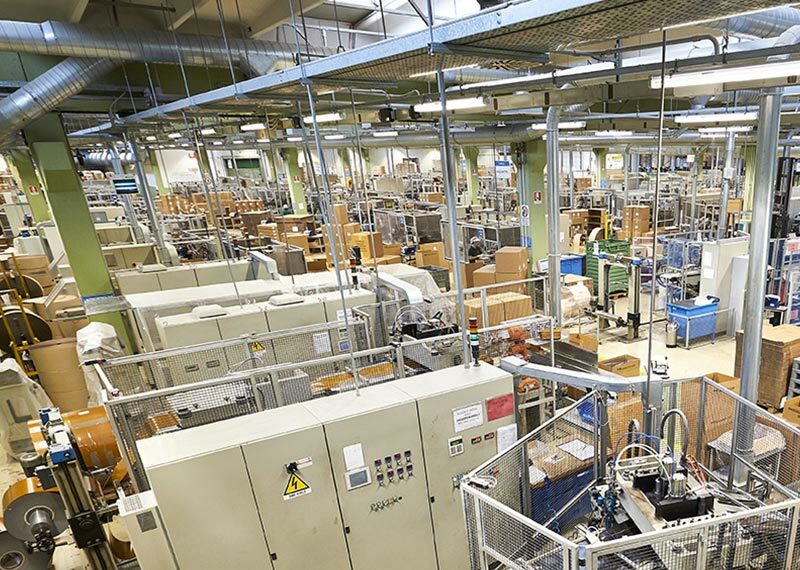 Every day we make millions of products guaranteeing the highest quality and efficiency. Novacart has obtained important certifications for quality, safety and transparency. Novacart boasts production sites and sales offices all over the world.